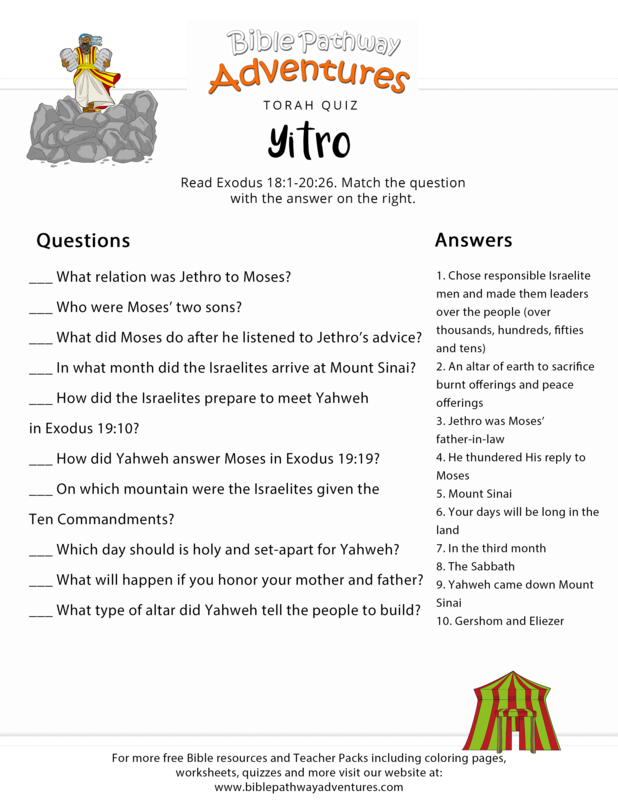 The seventeenth reading from the Torah is named Yitro (יתרו), which is the literal Hebrew behind the name Jethro. The title comes from the first words of the first verse of the reading, which says, “Now Jethro, the priest of Midian, Moses’ father-in-law, heard of all that God had done for Moses and for Israel His people” (Exodus 18:1). The portion tells the story of Jethro’s visit to the camp of Israel, then relates the great theophany at Mount Sinai, where ELOHIM (a.k.a GOD) gives Israel the Ten Commandments and invites the people to enter a special covenant relationship with HIM. The “STAFF/ROD” Of Moses; Have you discovered your own? Have you discovered your own Spiritual ROD/STAFF OF AUTHORITY? In 2018, SHABBAT “YITRO/JETHRO” commences on sun-down Friday 2nd February and finishes on sun-down Saturday 3rd February 2018!!! 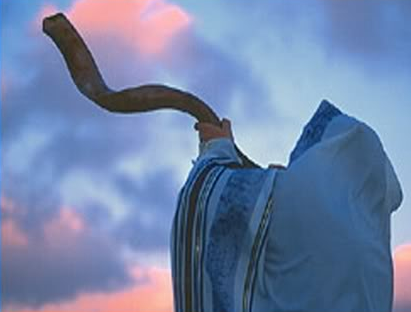 This is the 17th TORAH Portion Reading the TORAH Reading Cycle which begins on the “Feast of SIMCHAT TORAH”. In this TORAH Portion, we celebrate the WEDDING & MARRIAGE of YAHUVEH/YAHWEH ELOHIM to HIS Specially People Israel. The Physical Symbol of the Marriage is the TORAH that YAHUVEH ELOHIM Almighty gave to our ancestors through Moshe (a.k.a Moses). That was the physical symbol. Years later, YAHUVEH ELOHIM gave the Spiritual Symbol which is seen in Joel 2:28-30 and Acts 2. The Spiritual Symbol is RUACH HA KODESH/HOLY SPIRIT (a.k.a SHKINYINYAH GLORY). 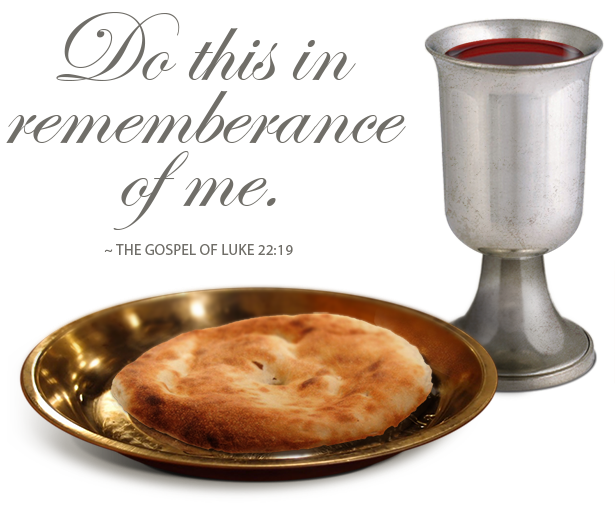 The giving of the TORAH and RUACH HA KODESH both occurred on the “Feast of SHAVUOT/WEEKS/PENTECOST”! The TORAH is also the First Five Books of the Holy Biblical Scriptures (a.k.a The Five Books of Moses)! The TORAH is every word that proceeds from the mouth of YAH/ELOHIM (a.k.a GOD)!!! 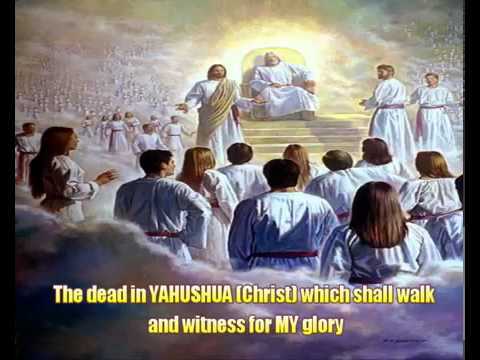 So, on this very Special SHABBAT, we celebrate The Giving and Receiving of YAH’S/ELOHIM’S TORAH which as a matter of fact has never been abolished by YAHUSHUA HA MASHIACH (a.k.a JESUS CHRIST/YESHUA)! 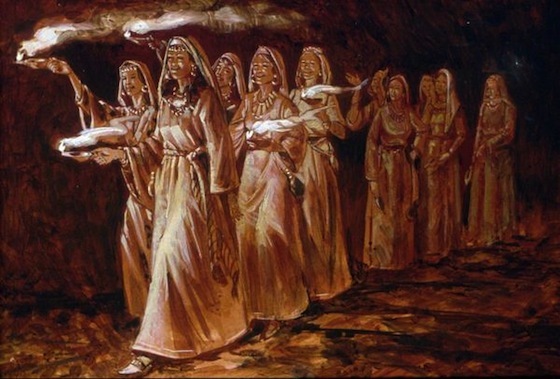 On this SHABBAT, we reflect upon the Future WEDDING OF THE LAMB OF YAH/ELOHIM and HIS BRIDE. 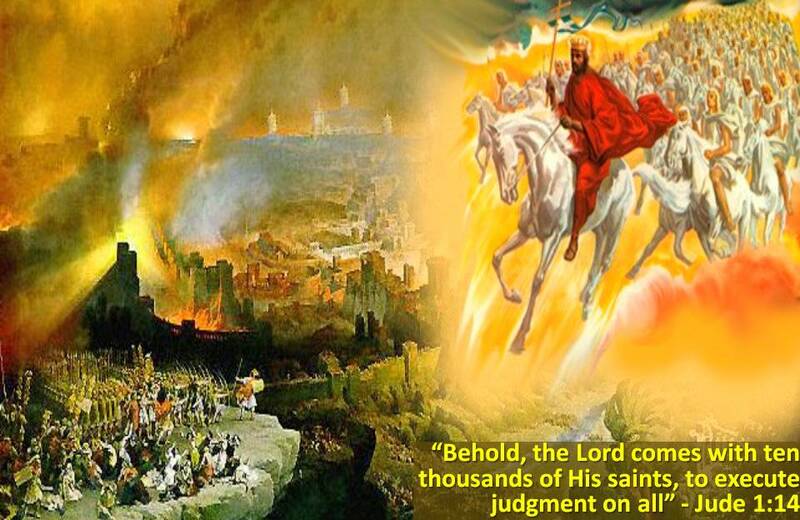 Are you ready to be raptured as YAHUSHUA’S Perfect BRIDE or Guest? How clean are you spiritually? 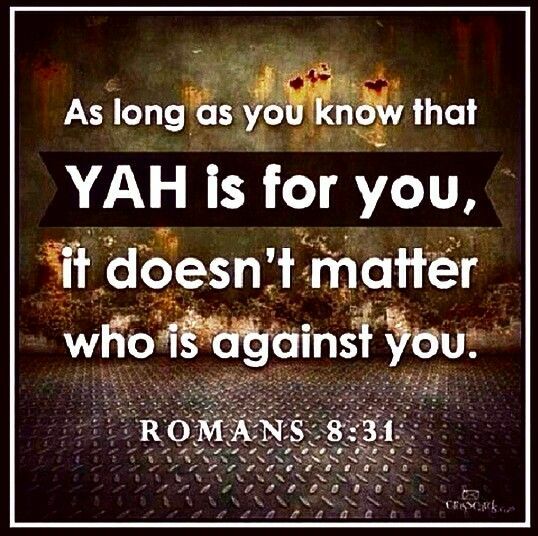 Ensure you don’t bring shame and disgrace upon your YAH/ELOHIM!!! 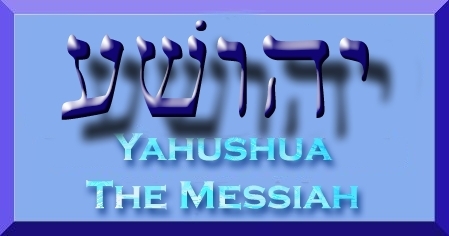 Do you only serve the One True GOD, YAHUVEH (a.k.a YAHWEH)? Are you in a Covenant Relationship with YAH Almighty? 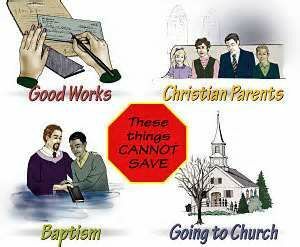 “I don’t have to worry about keeping The TEN COMMANDMENTS. 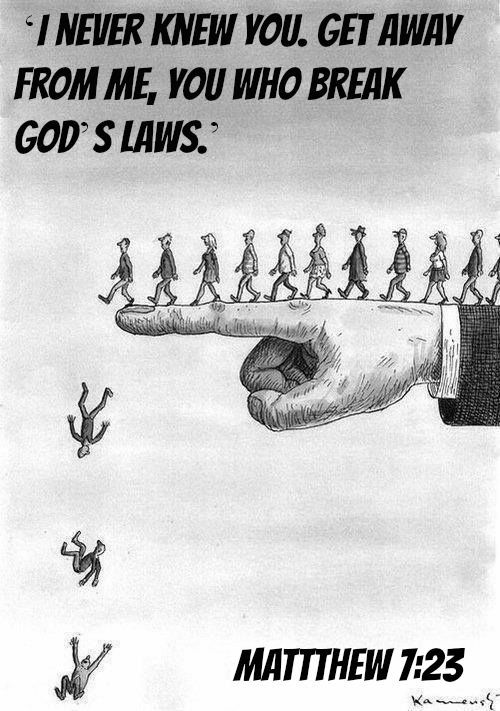 I refuse to live by those LAWS.” – IS THAT RIGHT? 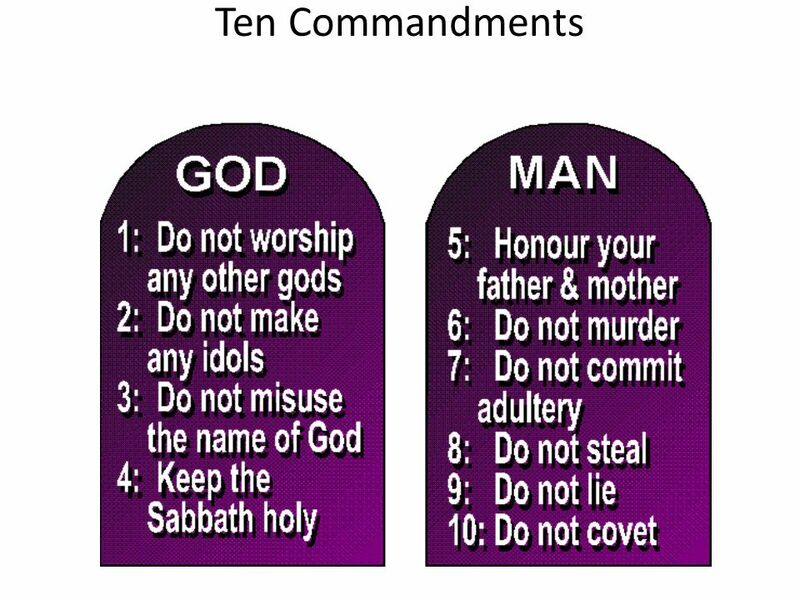 Is There Any Relationship Between “THE TEN COMMANDMENTS” and “THE STONE which the builders rejected”?